EBikes are booming among boomers. 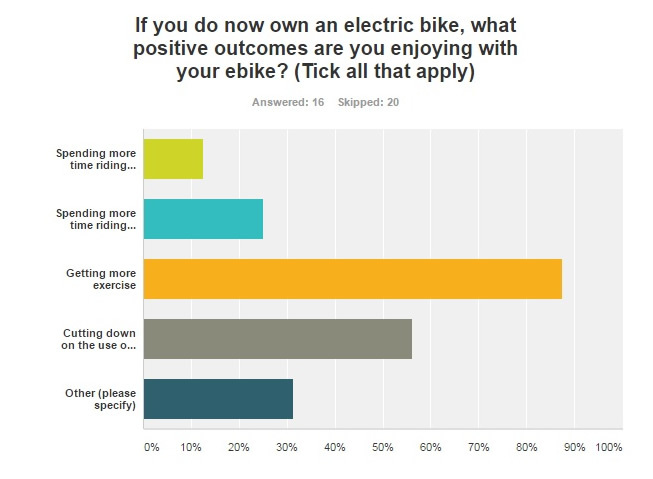 E-bikes have long been disdained in the cycling community as a cop-out. 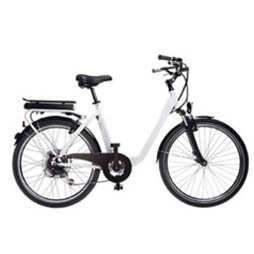 But as the huge baby boomer cohort gets older, e-bikes are looking better and better â€” and they’re still great exercise. A University of Colorado Boulder study monitored the cardiovascular health and aerobic capacity of people riding pedelecs, which are the electric-assisted bikes that are legal to ride in bike lanes in Europe.